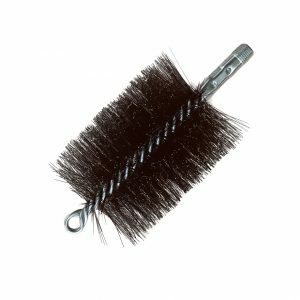 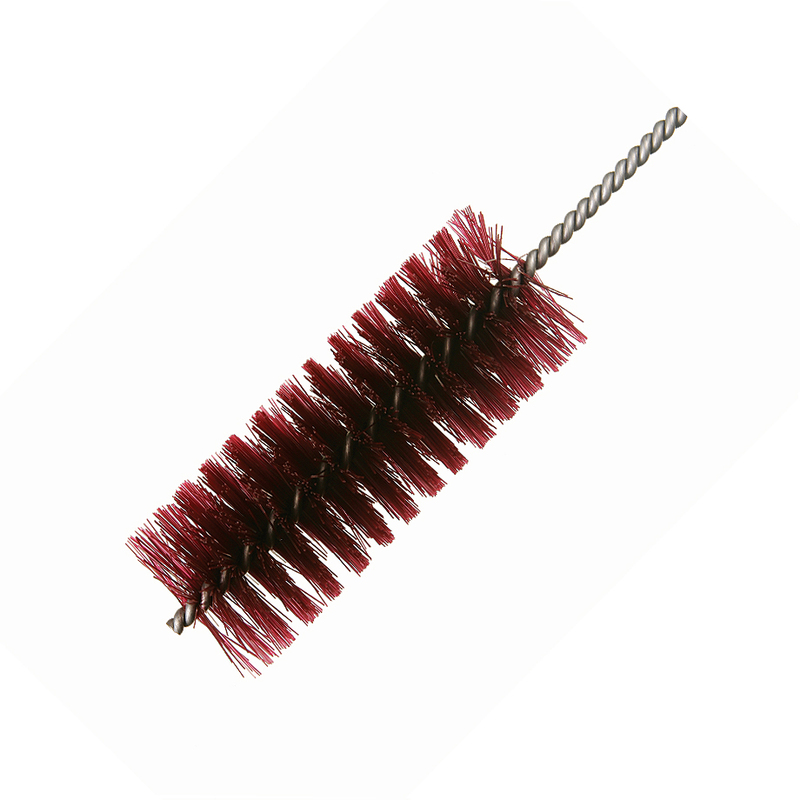 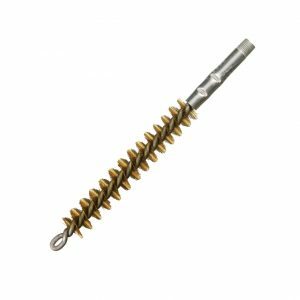 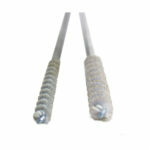 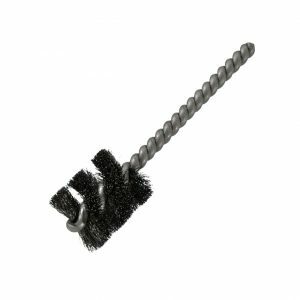 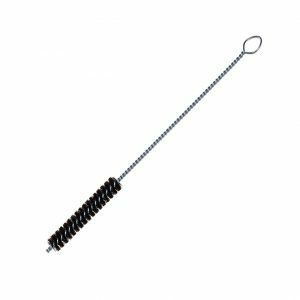 Felton’s Spiral Wound Multi-Use Radiator Cleaning Brush is perfect for cleaning of narrow confined areas. 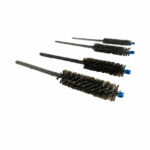 Conveniently placed loop on the end of the handle allows for various bi-directional cleaning applications. Comes in two varieties; Hair Mix and Plastic.